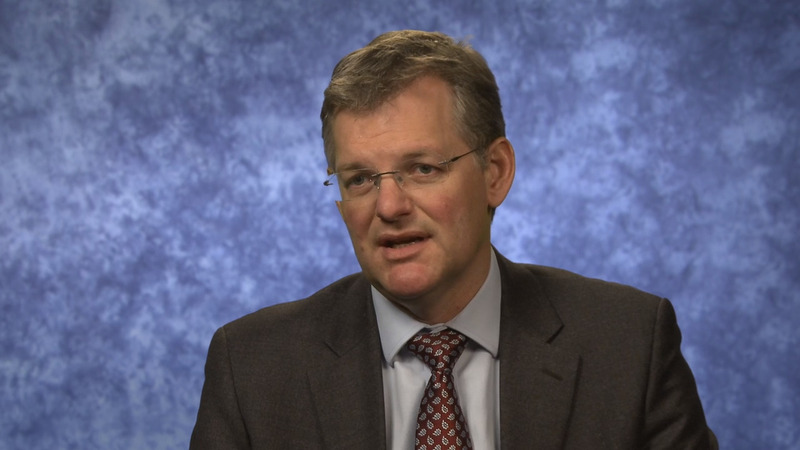 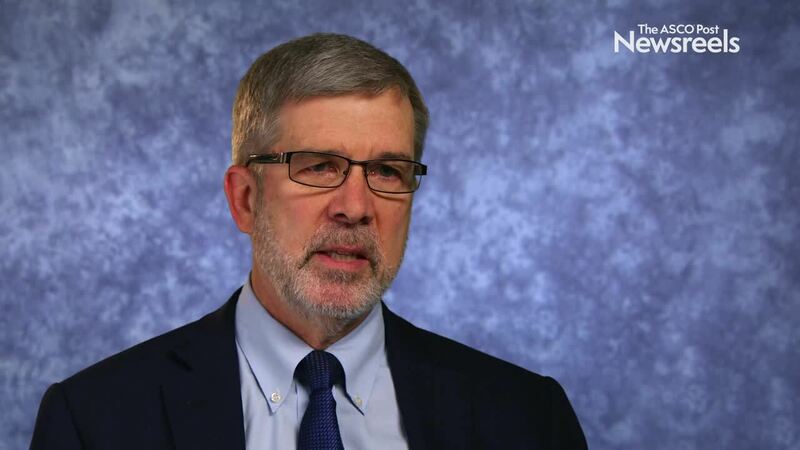 James L. Mohler, MD, of the Roswell Park Comprehensive Cancer Center, discusses updated recommendations in prostate cancer: more specificity for family history and genomic sequencing, as well as the evolving uses of androgen-deprivation therapy. 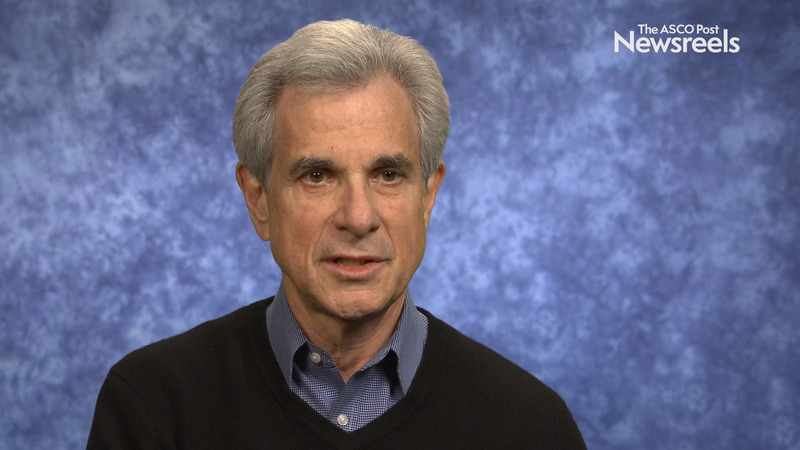 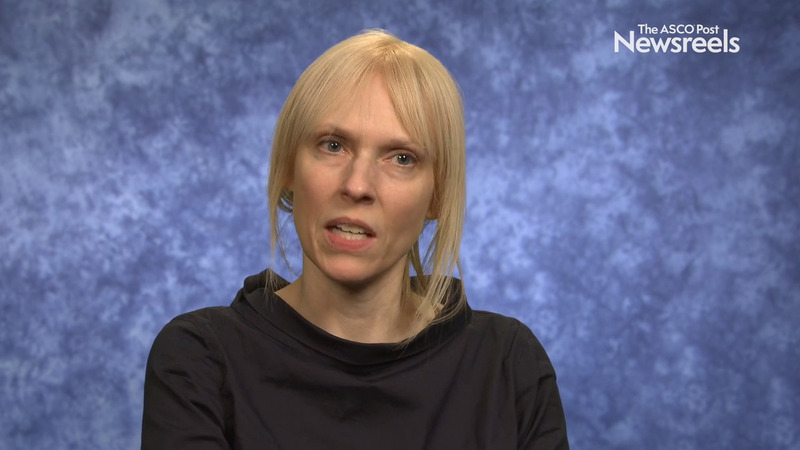 Howard I. Scher, MD, of Memorial Sloan Kettering Cancer Center, discusses circulating tumor cell number as a transitional surrogate endpoint for survival in phase II trials on metastatic castration-resistant prostate cancer (Abstract 143). 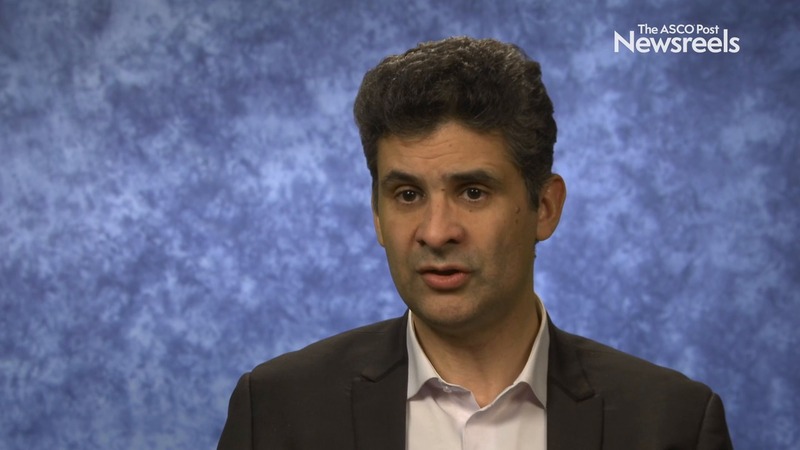 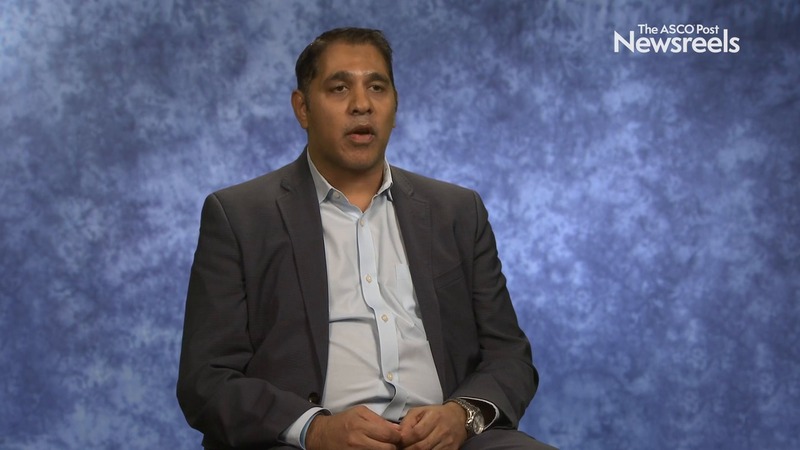 Karim Fizazi, MD, PhD, of the University of Paris-Sud and Gustave Roussy, discusses study findings on the efficacy and safety of darolutamide in men with nonmetastatic castration-resistant prostate cancer (Abstract 140). 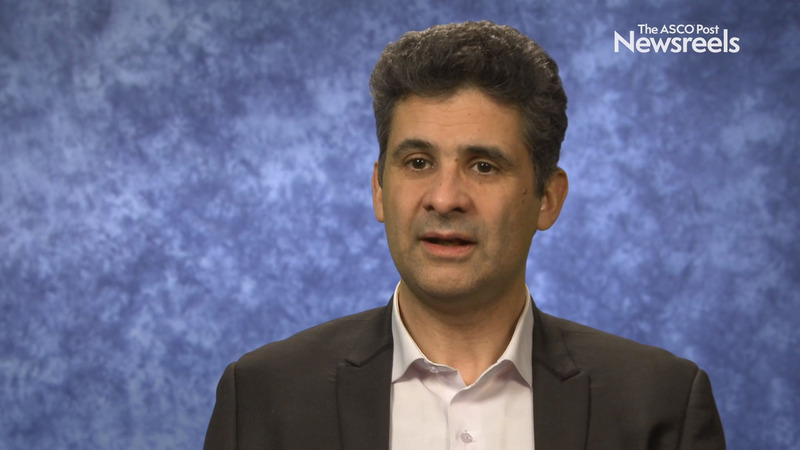 Karim Fizazi, MD, PhD, of the University of Paris-Sud and Gustave Roussy, discusses final phase III findings on men with newly diagnosed, high-risk, metastatic, castration-naive prostate cancer who were treated with abiraterone acetate plus prednisone added to androgen-deprivation therapy (Abstract 141).